Rue has been with the organisation since July 2014 when he was appointed to the CFO role. Prior to this, he spent 17 years in leadership roles, including a decade as CFO of News Corp Australia. He is also a director on several boards including Australian Associated Press, Foxtel and REA Group as well as chairman of the Melbourne Storm rugby league club. Rue will be paid $1.8 million and will receive a 50 per cent annual incentive if key milestones are achieved as reflected in a balanced scorecard approve by the NBN board. NBN began a global search earlier this year for a replacement for Morrow. However, the board concluded that an internal candidate with firsthand experience of implementing change and improvement across the company would be best placed to drive the build phase through to completion in 2020, NBN said on Wednesday. 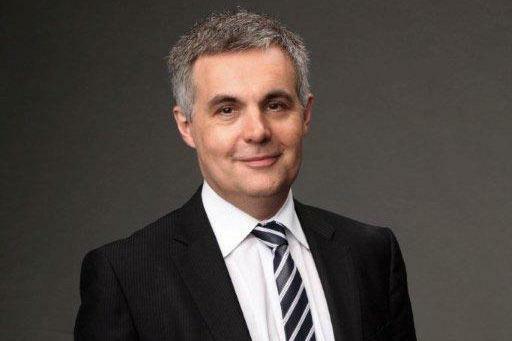 NBN chair Dr Ziggy Switkoswski said in a statement: “I congratulate Stephen on his appointment and am very pleased that he is available and enthusiastic to succeed Bill Morrow as CEO. NBN claimed that more than one in two Australians are now able to connect to the network. All key technologies in the multi-technology mix have been launched, 75 per cent of the construction is now finished and 99 per cent of the country is either in design, construction or complete, the company said. Rue starts on September 1 when Morrow steps down from the role.